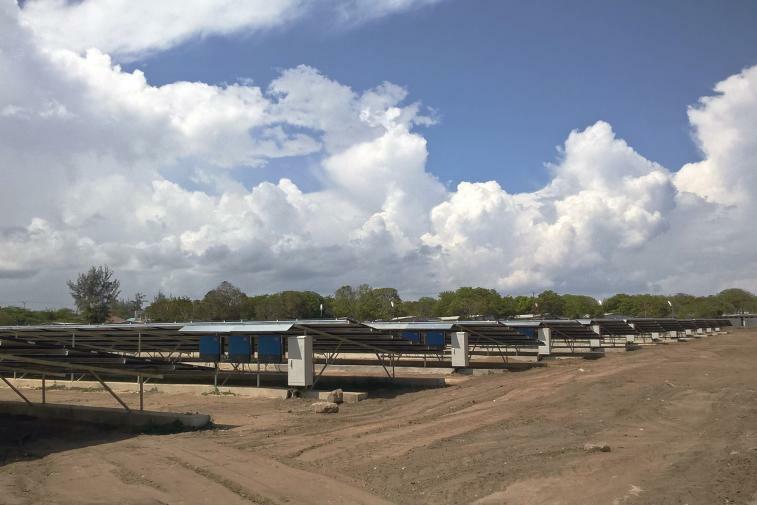 SMA Solar Technology AG (SMA) and its subsidiary SMA Sunbelt Energy GmbH have commissioned one of Kenya’s largest solar hybrid systems in Malindi, in East Africa. The SMA Fuel Save Controller smartly integrates the PV system including 34 Sunny Tripower inverters to the public grid and the diesel generators. This way the system generates approximately 1.6 gigawatt-hours of electricity per year, saving 25% of Krystalline Salt Ltd. electricity costs in the future. 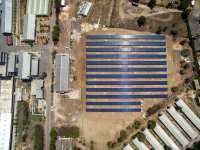 “The 1 MW PV Hybrid System with the SMA Fuel Save Controller 2.0 combines the PV system, electricity grid and diesel generators and ensures that the solar power is used completely for the operation of the factory,” said Enrique Garralaga, Head of Project Development at SMA Sunbelt Energy GmbH. 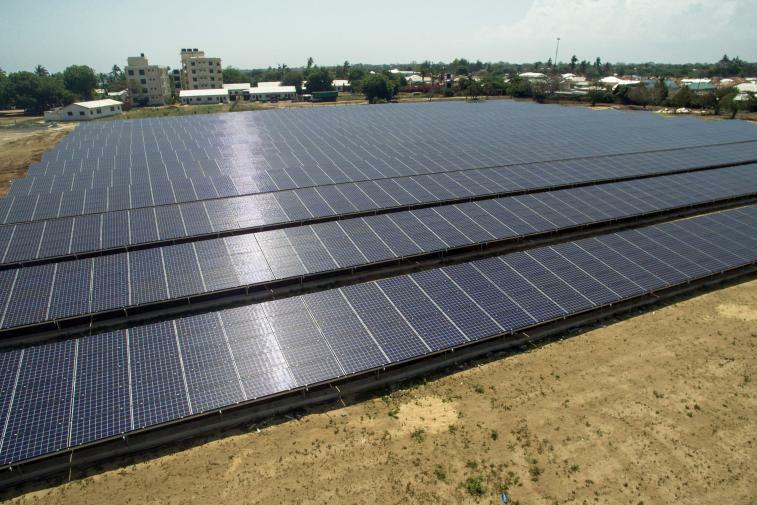 “Even while constructing the factory, we had planned space for a PV system to reduce our carbon footprint and the amount of electricity generated with diesel generators. As members of the United Nations Global Compact initiative, we are committed to the Global Sustainability Goals. Therefore, sustainable production and clean energy solutions are very important to us. 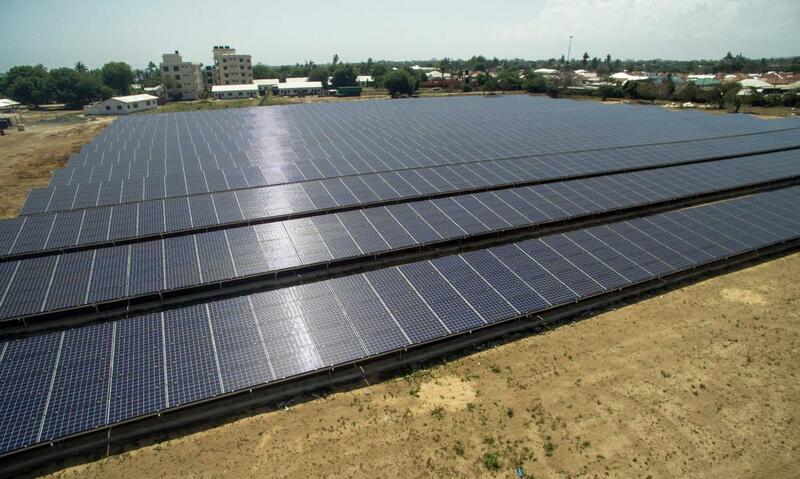 I am happy that the PV Hybrid System entered operation ahead of schedule and we can save about 25% annual electricity costs in the future thanks to a 55% solar power share during daylight hours”, said Deepak Patel, Managing Director of Krystalline Salt Limited. Responsible for the implementation of the project was the project planner SolarAfrica, specialized in financing solar solutions in Africa. 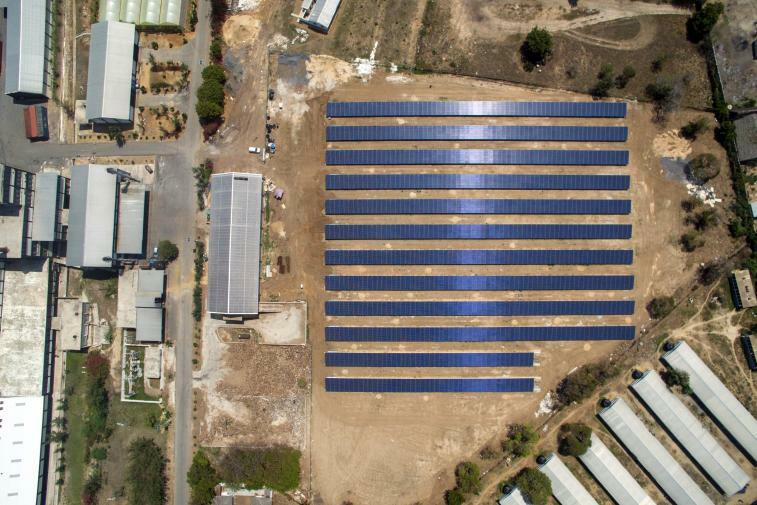 “Advanced technology utilized by our experienced and reliable partners allowed us to execute this project efficiently and to the highest industry standard,” said Kobus Van Tonder, project developer from SolarAfrica. 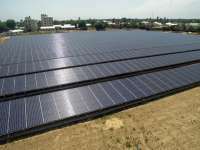 PV Hybrid applications reduce electricity costs considerably and the payback is just a few years. 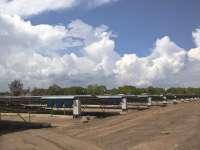 Projects such as the PV Hybrid System for the Kaysalt factory are therefore an interesting business model for diesel genset operators and independent power producers. The PV penetration in these systems can be increased by means of battery-based storage systems and such systems are becoming particularly popular at the moment. SMA Sunbelt Energy GmbH offers fully integrated projects including battery inverters such as Sunny Island and Sunny Central Storage from SMA.